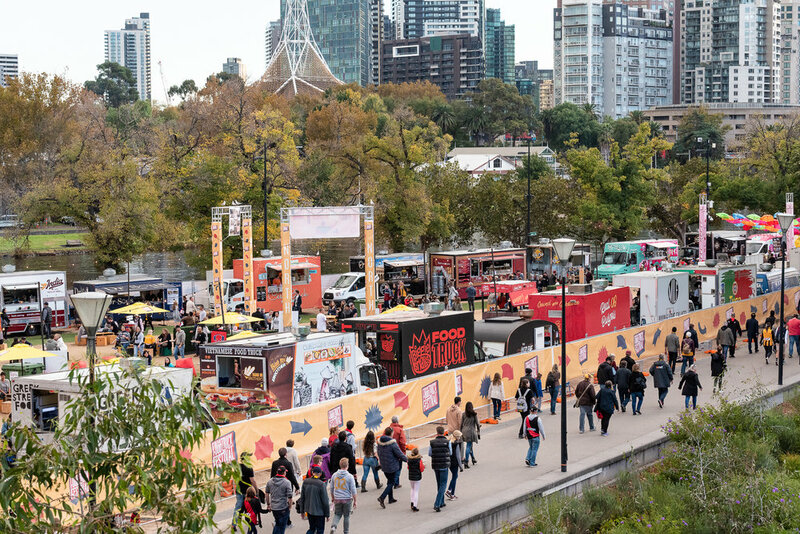 AB Phillips has partnered with the Australian Mobile Food Vendors Group (AMFVG) to provide an exclusive insurance facility for the mobile food truck industry. This facility is exclusive to mobile food vendors, and members of the AMFVG are eligible for discounted rates. Click on the options below for more information about what we offer. Izzy Schnitzler has been working with AB Phillips since 2015. He has a great deal of experience in insuring all types of assets and loves working with people and securing their investments.